Vikings Rollo Season 3 Official Picture. . HD Wallpaper and background images in the Vikings (TV Series) club tagged: photo vikings season 3 official picture rollo. 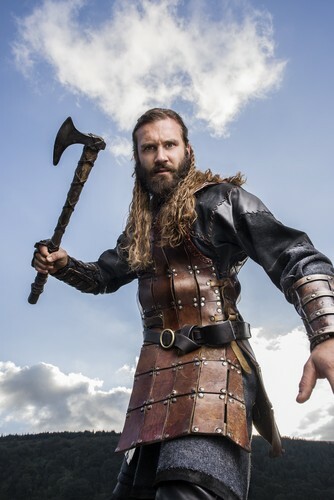 This Vikings (TV Series) photo contains کلہاڑی, تبر, سے tomahawk, کلہاڑی, ٹوماہاک, بڑھئی کا ہتھوڑا, پنجوں ہتھوڑا, clawhammer, and کلوہاممر. There might also be فائرمین کی کلہاڑی, فائرمین کی ax, سینہ, تتواودان, egis, سینہ بند, زیر سرپرستی, ایگاس, جنگ کی کلہاڑی, جنگ ax, and جنگ کلہاڑی.